Mr. Gilliland enrolled in martial arts at the age of 17 while a student at the University of Connecticut. 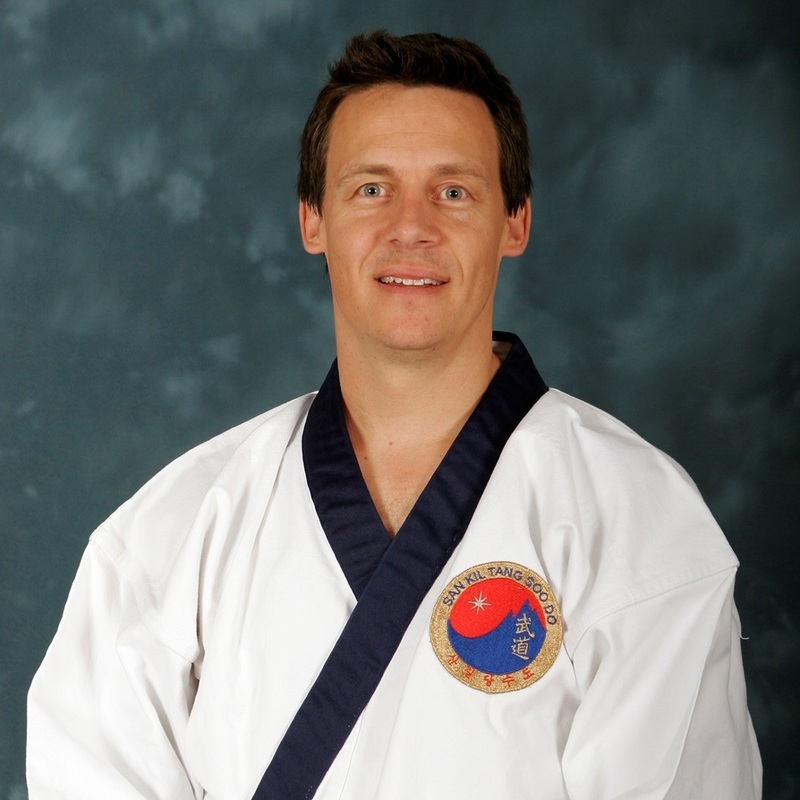 He achieved black belt in 1991 (Moo Duk Kwan Dan #30776) concurrently graduating with a mechanical engineering degree. Since then he has progressed in his life and career achieving his Instructor Certification in 1993, professional engineering licence in 2000 and Sa Dan (fourth degree black belt) and Sa Bom (사범, Master Instructor Certification) in 2007 and most recently Oh Dan (fifth degree black belt) in 2012 and Yuk Dan (sixth degree black belt) in 2017. He is a certified Master Instructor of Tang Soo Do and also a first-degree black belt in Shiho Karano Ju-jitsu. Mr. Gilliland has placed in numerous competitions on local, state, national and international levels. He is a Connecticut State Champion, US National Champion and International Champion, winning events in 1990, 1991, 1992, 1994, 1999, 2006, 2007 and 2011. In October 1997, Mr. Gilliland moved to Orange County (CA) from the east coast to further his engineering career. He became partner of a specialty construction firm in 2000 that was named to the 2003 Inc. 500 fastest growing companies. In 2007 he co-founded Orange County School of Martial Arts in Rancho Santa Margarita, CA. He combines his technical background with application of martial arts technique in his teaching. His pursuit of martial arts and personal excellence continues with his dedication to passing on the valuable experience of Tang Soo Do. Mike Torchia began his training at age 6, in New London, CT. He achieved his black belt at age 10 (Moo Duk Kwan Dan #30847) in 1991. He has competed in many tournaments at the state and national levels, winning several sparring grand-championships, including Grandmaster Ho Sik Pak's 2009 "Battle of LA". After reaching Sam Dan (third degree black belt) he left for college at the University of Connecticut where he graduated with a degree in mechanical engineering. He then relocated to California to pursue his engineering career with a national specialty construction firm. In 2007 he co-founded Orange County School of Martial Arts in Rancho Santa Margarita, CA receiving his instructor certification the same year. After years of training as a third dan he accepted the invitation to the KoDanJa exam and achieved his Sa Dan (fourth degree black belt) and Sa Bom (사범, Master Instructor Certification) in 2010. Most recently he participated in his second KoDanJa and recieved Oh Dan (fifth degree black belt) in 2012, and Yuk Dan (sixth degree black belt) in 2017. He currently leads/teaches the OCKicks Team Turtle program, for kids 4-6, as well as regular classes. Mr. Torchia is also an accomplished athlete away from Tang Soo Do. An avid bicyclist and surfer, he is also a two time National Champion in Underwater Hockey, winning in 2011 and 2012. 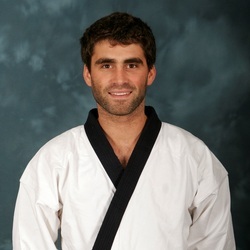 He also competed for the US National Team in 2008.